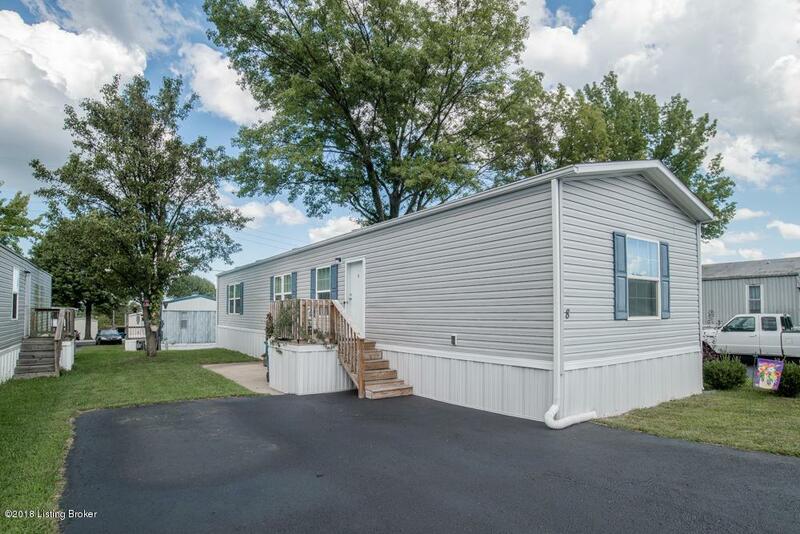 Welcome to the beautiful 2 bed 2 bath manufactured home. 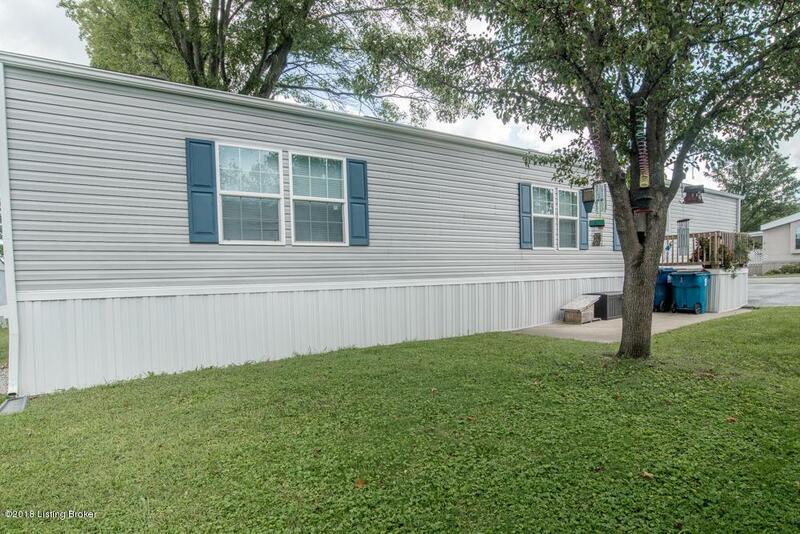 The home is in the heart of LaGrange in Oldham Co, just mins for the historic main street for all your shopping pleasures. 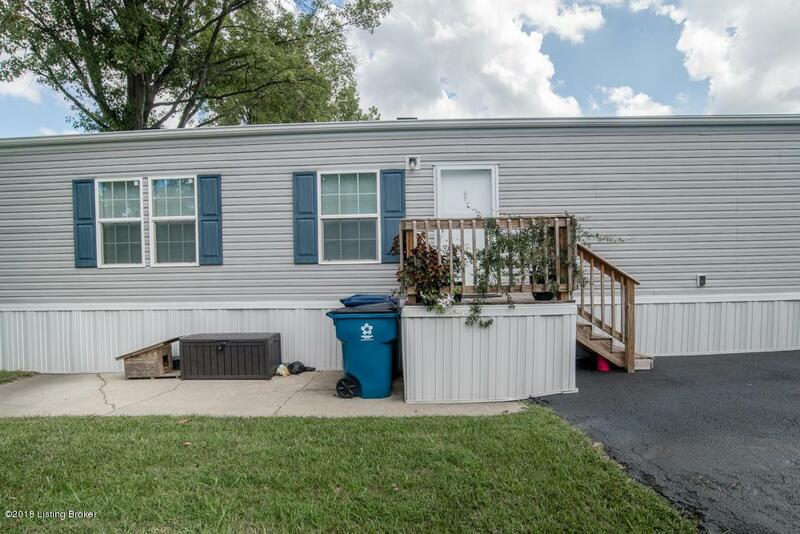 This mobile home was built in 2016 and is move-in ready. Kitchen has plenty of cabinet space and a cute island. The master bedroom has attached master bath with Walk-in closet. The second bedroom has a big closet as well.